Financial decisions can be some of the most difficult and important challenges that families face. While it’s common sense though, that we should have at least basic financial knowledge, our next guest says that, unfortunately, most Americans’ financial literacy has been dropping in recent years. That’s why he believes that we should be helping our school-age children be better prepared for the financial decisions they’ll face when they enter adulthood. 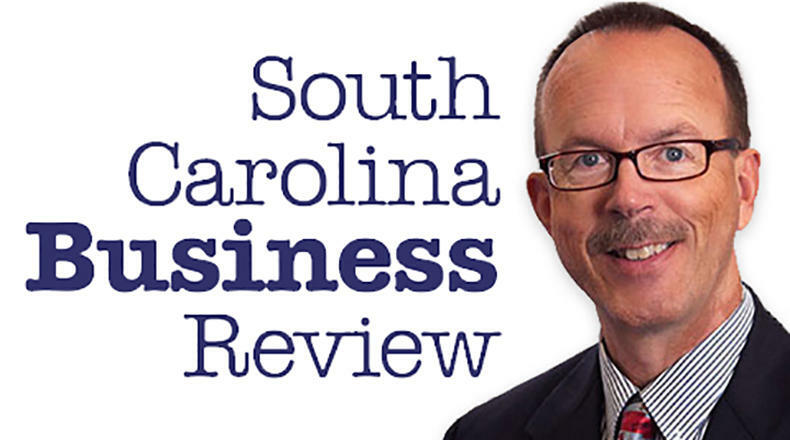 Mike Switzer interviews Rob DeHollander, a certified financial planner in Greenville, SC.